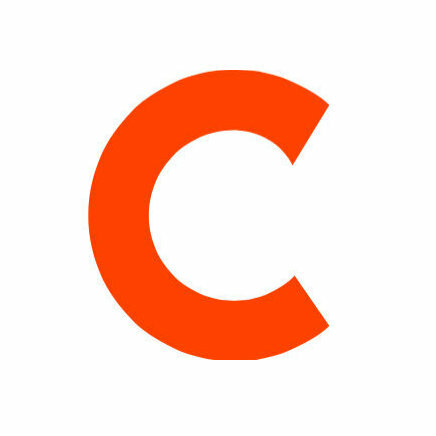 As POLITICO and Capital‘s integration continues, Capital is now POLITICO New York. In addition, POLITICO New York will host POLITICO Florida and POLITICO New Jersey verticals, as well as the new POLITICO Media vertical which will pull from across all POLITICO platforms. The soft launch of the new state level and media sites is still in beta, and using Capital’s old URL until final page launches this fall. 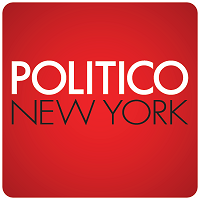 Follow POLITICO New York on Twitter for news at the intersection of politics, policy, and power.